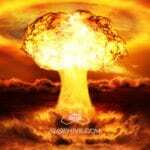 Within you’ll find 100 unprecedented ultra high quality 96k 24bit .WAV files to add to your personal arsenal of sound. This signature making selection of original BRAAAM sounds is all new and premium quality recordings. Whatever you call it, however you use it, in whatever creative audio context, BRAAAM that’s cool! 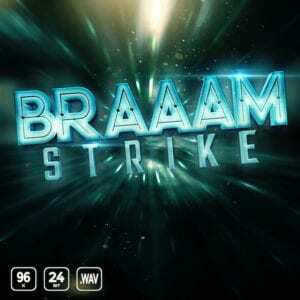 BRAAAM Strike – Now the power is within.